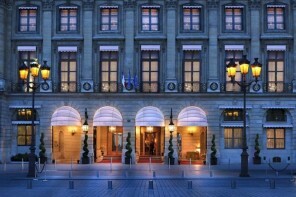 Making way amongst the most prestigious hotels of Paris is The Peninsula Paris which is recently awarded the sought-after “Palace “distinction. 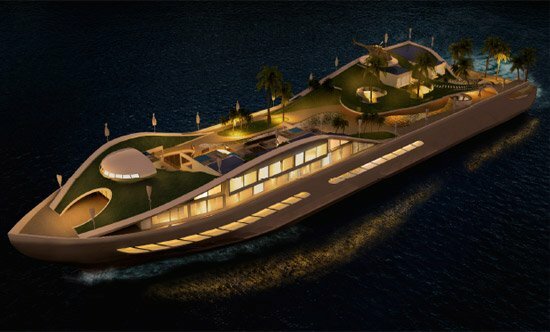 Achieving quite a feat, it has been listed as “Palace” distinct within just two years of its opening. The Hotel which is a joint venture property between Katara Hospitality and The Hongkong and Shanghai Hotels, Limited (HSH) is located in the beautiful neighborhood of Champs Elysees and has been a quick entrant to the list of the palace distinct Parisian hotels. Conferred by French Tourism Development Agency, ATOUT France, the “Palace” distinction was created in November 2010 to distinguish hotels that match the paramount standards of French tourism and are worthy of international acclaim. 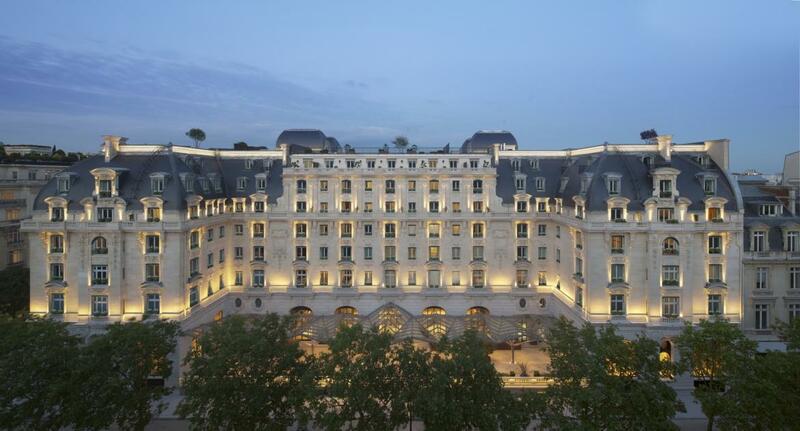 Bestowed upon 16 other premium hotels like the Four Seasons Hotel George V and Hôtel Le Park Hyatt Paris Vendôme in Paris, the Peninsula Paris is the most recent to join the list. 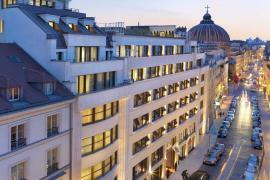 The Hotel which is a grand restoration of the legendary Hausmann building is made up of 200 rooms including 34 suites, five of which come with a private garden space that offer a mesmerizing view of iconic Parisian monuments. 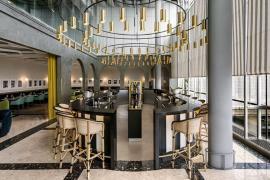 It boasts of three restaurants – Le Lobby restaurant known for the classic Peninsula afternoon tea, the LiLi restaurant which offers unique Cantonese cuisine to guests and its aviation themed restaurant and terrace bar, L’Oiseau Blanc. The Peninsula Paris also has a lavish in house spa named – The Peninsula Spa which was voted Best French Hotel Spa in the 2015 World Spa Awards and Best European Spa in the 2015 Villegiature Awards. Apart from it luxe setting and its custom beauty treatments, the spa also comes with its own 20 m swimming pool for guests to enjoy a cooling dip! With its exquisite location, impressive ground space and luxurious interiors, The Peninsula Paris is a deserving name in the list of “Palace” acclaimed Parisian hotels. An award like this one sure calls for a celebration and doing just that, the Peninsula Paris has invited guests to enjoy a complimentary bottle of champagne and 30 extra minutes of spa relaxation for every treatment. 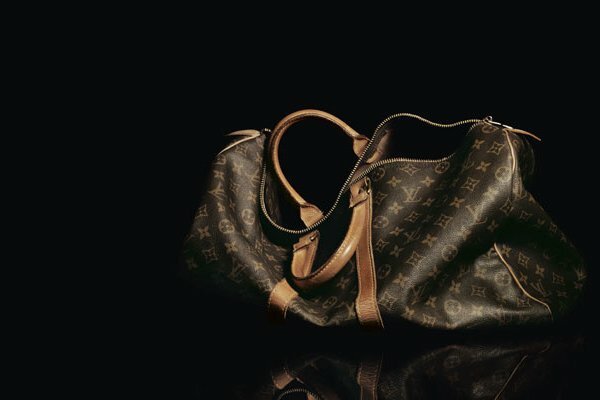 Those who book a suite get a complimentary airport/ train station pick and drop too. Head over to the Peninsula Paris before the 30thof September to avail the celebratory offer and of course it’s unique French reverie!